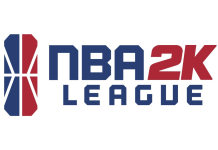 The NBA 2K League and YouTube announced today that 2K League games throughout its second season will be live streamed on the NBA 2K League’s official YouTube channel, along with the distribution of highlights. 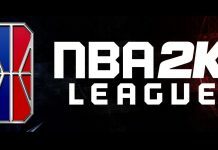 NEW YORK, April 9, 2019 – The NBA 2K League and YouTube announced today that YouTube will stream live broadcasts of NBA 2K League games and distribute highlights on the official NBA 2K League YouTube Channel throughout the second season of the 21-team league. 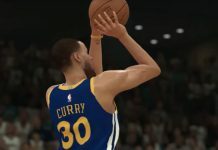 YouTube will livestream all NBA 2K League games this season, including more than 230 regular-season, tournament and NBA 2K League Playoff and Finals games combined. All regular-season games take place at the NBA 2K League Studio Powered by Intel in Long Island City, N.Y. 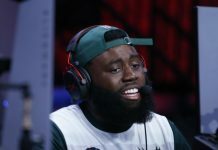 The NBA 2K League’s second season began Tuesday, April 2, with THE TIPOFF powered by AT&T, the league’s first tournament of the season in which all 21 teams competed for a prize pool of $120,000, and concludes Saturday, Aug. 3, with the 2019 NBA 2K League Finals. 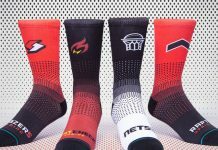 The 18-week season is comprised of weekly matchups and three tournaments, culminating with the NBA 2K League Playoffs and Finals. 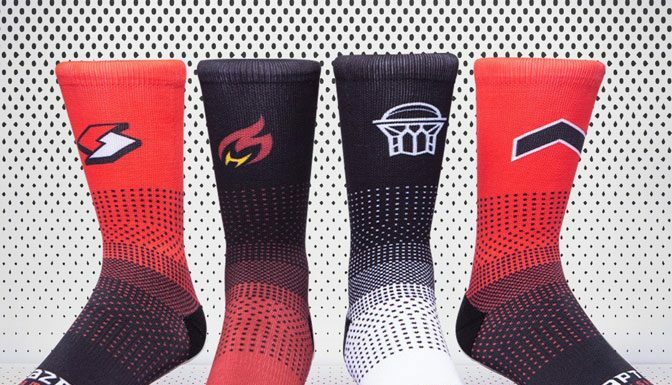 The NBA’s partnership with YouTube goes back more than a decade when the NBA became the first professional sports league to partner with YouTube and launch its own channel in 2005, and the first to join YouTube’s “Claim Your Content” program in 2007. The WNBA YouTube Channel was launched in 2006 followed by the NBA G League YouTube Channel in 2008 and NBA 2K League YouTube Channel in 2018. Last year, YouTube TV became the first presenting partner of NBA Finals and WNBA Finals. The NBA and YouTube further expanded its partnership last month with the launch of the NBA’s first YouTube channel dedicated to fans in sub-Saharan Africa. 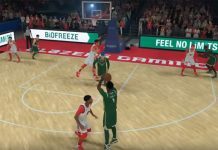 To date, the NBA, WNBA, NBA G League and NBA 2K League YouTube channels have generated more than 5.6 billion combined views. 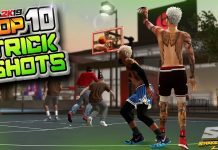 The NBA 2K League, a professional esports league co-founded by the NBA and Take-Two Interactive Software, Inc. (NASDAQ: TTWO), launched in 2018 and features the best NBA 2K players in the world. Each of the league’s 21 teams features six players who compete as unique characters in 5-on-5 play against the other teams in a mix of regular-season games, tournaments and playoffs. 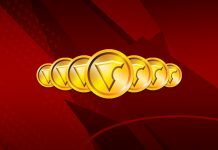 Knicks Gaming won the first-ever NBA 2K League Finals on Saturday, Aug. 25, 2018. The league’s second season takes place from April-August 2019. 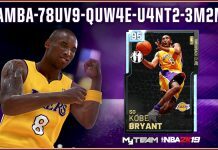 For more information about the NBA 2K League, visit NBA2KLeague.com.